Depending on your financial institution, you may need to maintain a minimum balance. 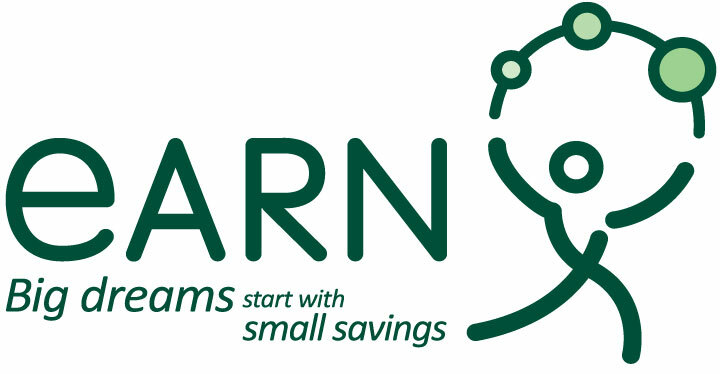 EARN Starter Savings Program has no minimum balance requirements. However, we recommend that you have enough funds to prevent any bank fees. Please contact your bank directly to find out what fees they may charge.